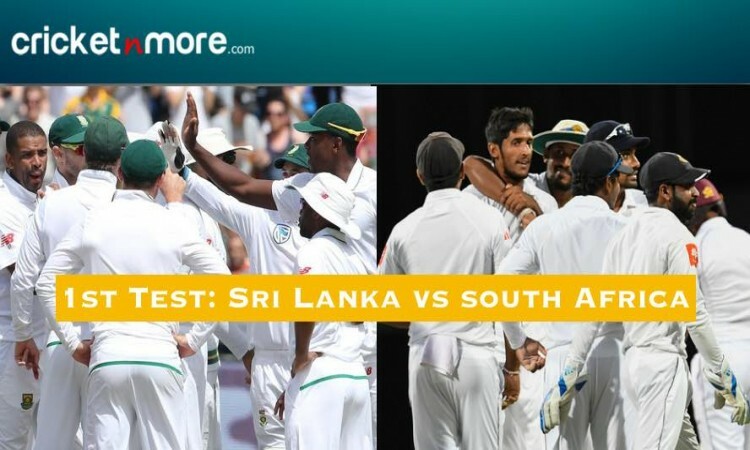 July 13 (CRICKETNMORE) - Sri Lankan spinners put hosts in firm command of the first Test on Friday after South Africa were bowled out for just 126, their lowest Test innings in the country. Sri Lanka ended day two on 111 for four, leading by 272 runs at the Galle International Stadium. Earlier, Resuming the day on 4/1, the South African batsmen were never comfortable against Sri Lankan spin attack. Dilruwan Perera (4-46) led Sri Lanka's three-pronged spin attack with aplomb, while stand-in skipper Suranga Lakmal (3-21) also turned in a strong performance. 2nd Innings - 111/4 (37 Overs).